Second hour the News Vandal himself JP Sottile joins us to add much needed perspective. After Chuck jokes about JP showing up every 28 Days or so we get into it. Has Agent Orange AKA Trump been the thing the CIA has waited for to destroy legitimate Conspiracy culture? 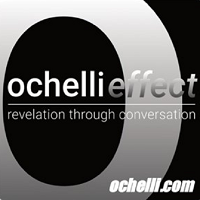 Is this The Ochelli Effect’s Yogi Berra Moment? Are You Not Entertained? No Mike Swanson This week , but we had two of the best regulars on the show we could get. Mike will return soon to complete the Wall Street History discussion and it will link perfectly to this show.